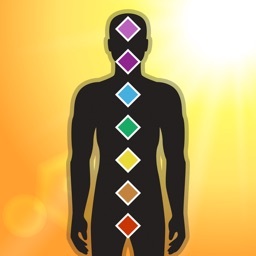 Awaken, purify and enliven the chakra energy centers of your body with seven stunning tracks from composer Christopher Lloyd Clarke B.Sc, Msc.D. 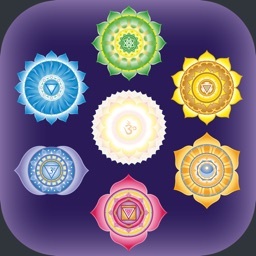 Simply tap the chakra of your choice, focus softly on the mandala symbol and lose yourself in over 60 minutes of beautifully crafted meditation music. 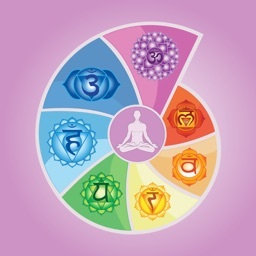 With each track produced in the correct chakra key with its relating values in mind. 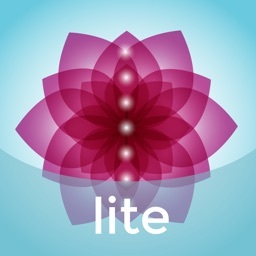 You’ll easily enjoy a richer, deeper, more enlighten meditation experience. 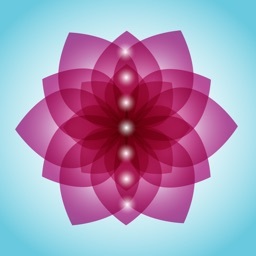 Install Focus: Chakra Meditation, to open your sacred centers, bring balance to your chakras and awaken your kundalini. • All 7 Tracks from the Album: Seven Sacred Centers. • 7 Stunning Mandalas to focus on during your Meditation. 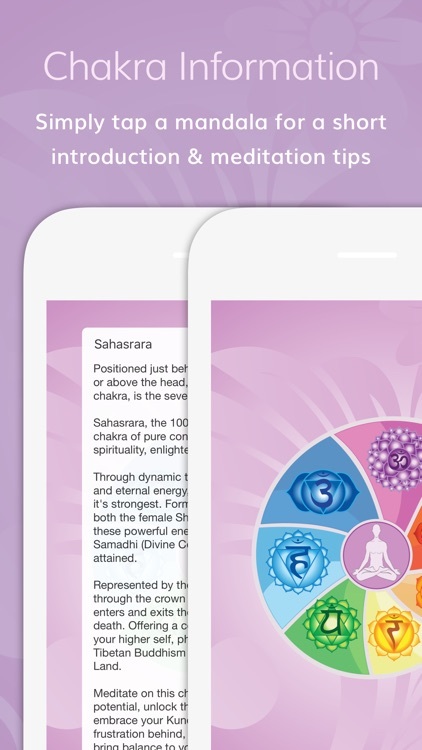 • Informative introduction to each Chakra with Meditation tips. • Option to sequence music tracks and listen in background mode. 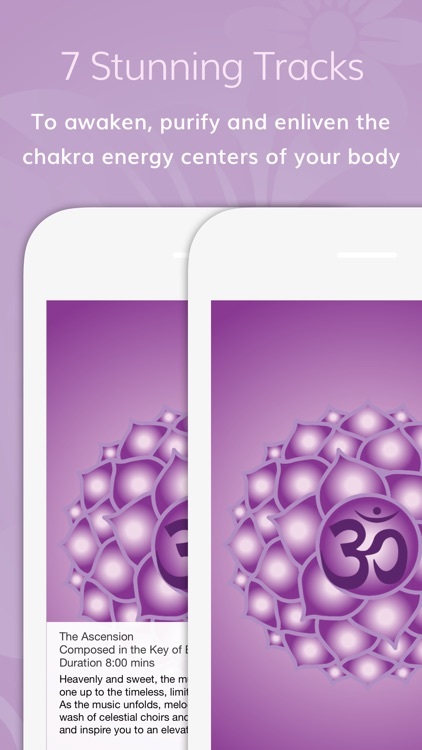 Although minimal by design this perfectly crafted meditation app features only the very best chakra meditation music, with unsurpassed creative depth and production quality. Medical Disclaimer: These recording is not designed to be listened to by anyone suffering from epilepsy or severe mental health issues, including, but not limited to, psychosis. 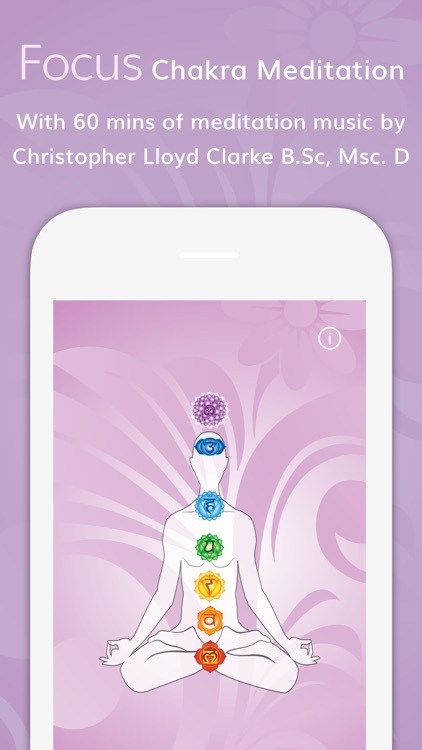 The information and guidance given by Ross Puddle in this app is not intended to diagnose, treat or cure any disease, illness, condition or state of mind. If you are unsure of the suitability of this recording in anyway, please consult a medical practitioner before listening. It is especially important to seek advice from a medical practitioner in cases of mental health disorders or severe health conditions. If in any doubt, please ask. The decision to install and listen to this recording is entirely yours, the owner (Ross Puddle) and production team (Zenoki LTD) behind this recording accept no liability for its use.